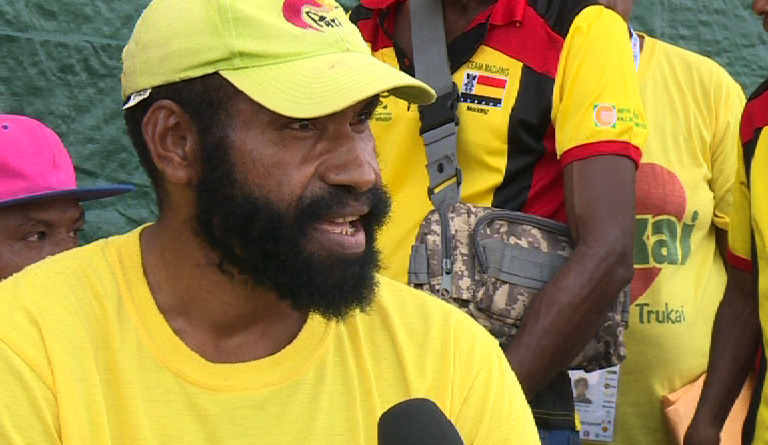 EMTV Sports came across Madang Para Athlete Paul Mokrui at the 7th PNG Games in West New Britain last month and it was his character and ambition that showed through even before taking out the first Gold medal for Madang in the Para event of Shot Put. 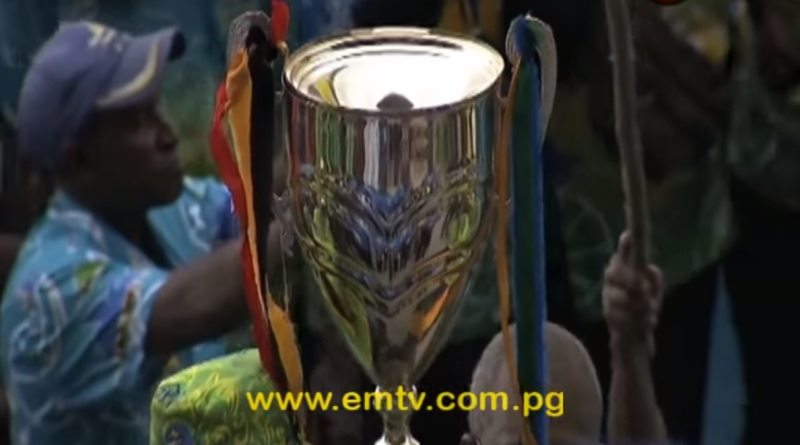 Team Central are the champions of the 7th PNG Games in West New Britain. 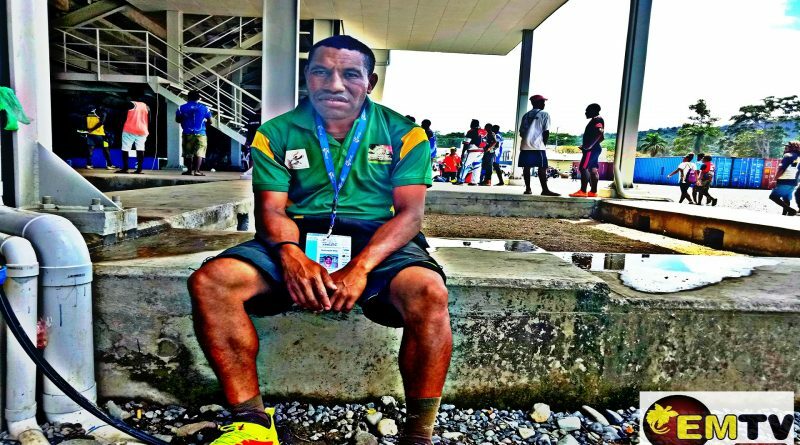 EMTV Online met a prisoner, Ronald Pesh of Southern Highlands province who has been given an opportunity to participate in the 2017 PNG Games. 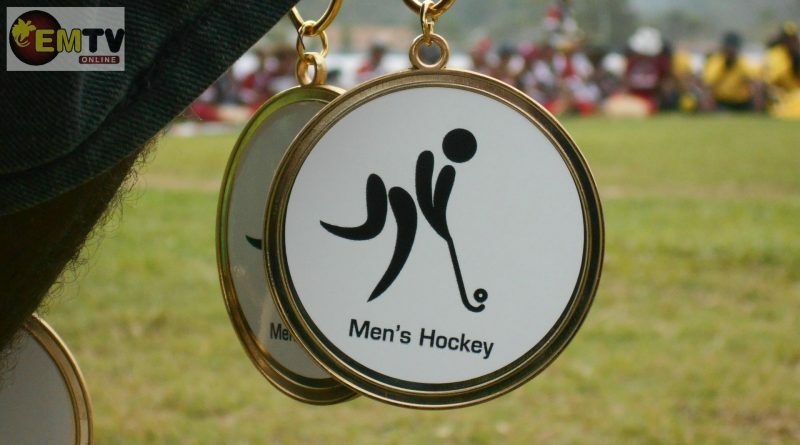 Central men’s hockey team defeated Morobe in the gold medal playoff in a compelling match at San Remo Stadium yesterday (24 November, 2017) afternoon. 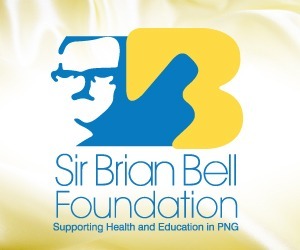 PNG Body Building Federation appeals for support from business houses and government to boost the sport of Body Building in PNG as it builds its capacity and presence across the country in search of talents. 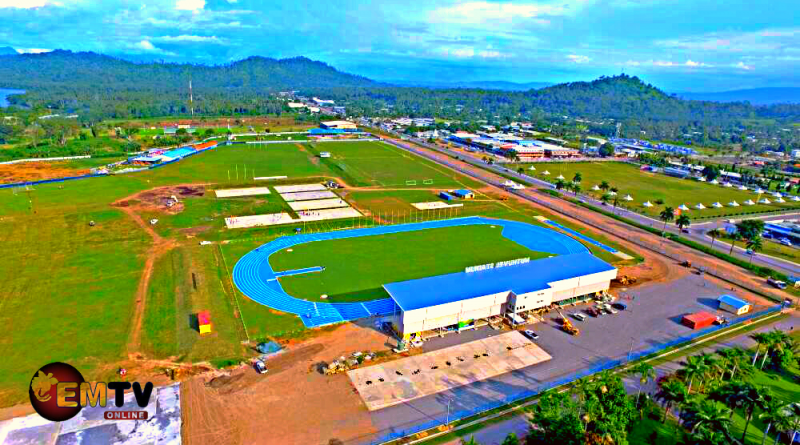 A good start is always the case in every major event, and 2017 PNG Games was no exception as the host, West New Britain Province beats all odds to give a spectacular grand opening. 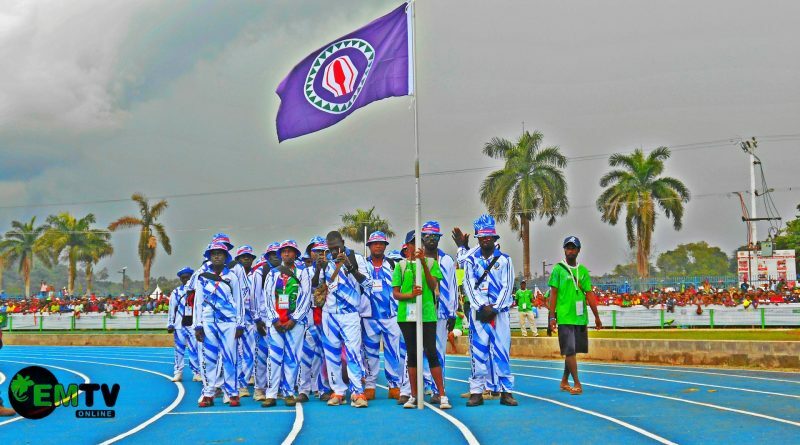 He encouraged those participating in the games to compete at their best and to be great ambassadors. 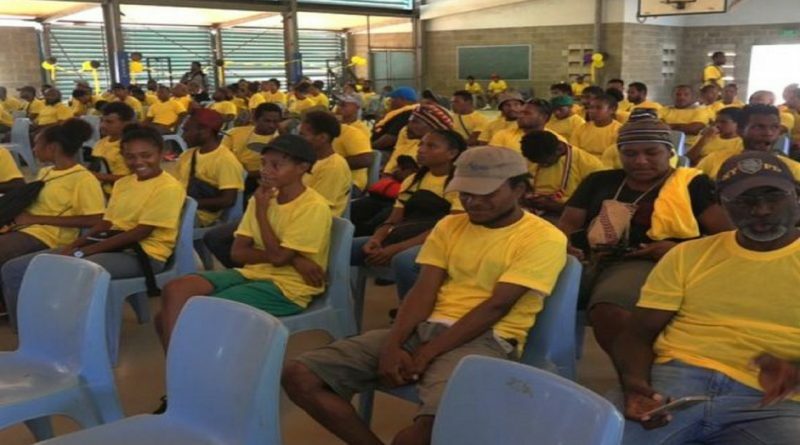 Morobe handed over the PNG Games Trophy and Flag to the host, West New Britain, officiated by Morobe Governor Ginson Saonu to his comrade Sasindran Muthuvel. 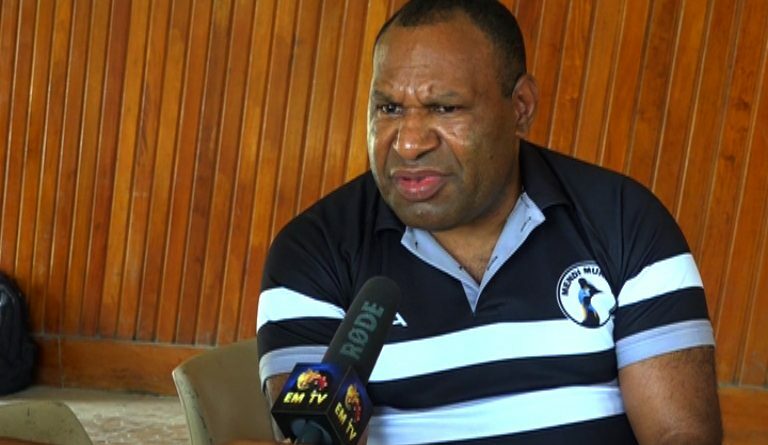 Seventh PNG Games Host Organising Committee Reuben Kautu promises an eventful opening ceremony tomorrow. 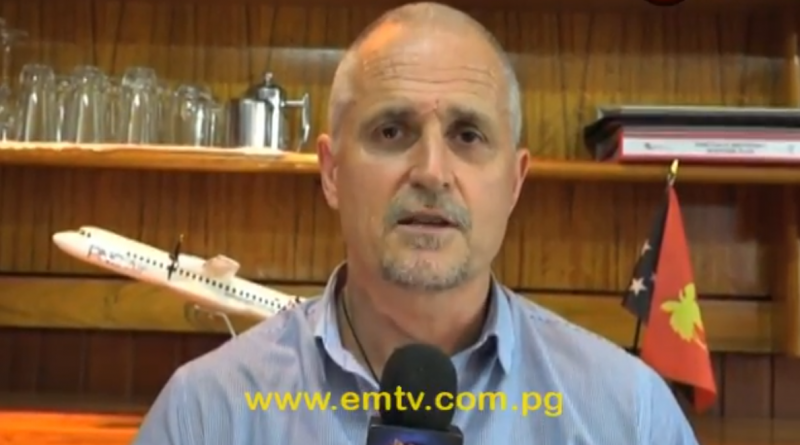 Chief Commercial Officer, Paul Abbot, told EMTV News they are working closely with organising committees of participating teams. 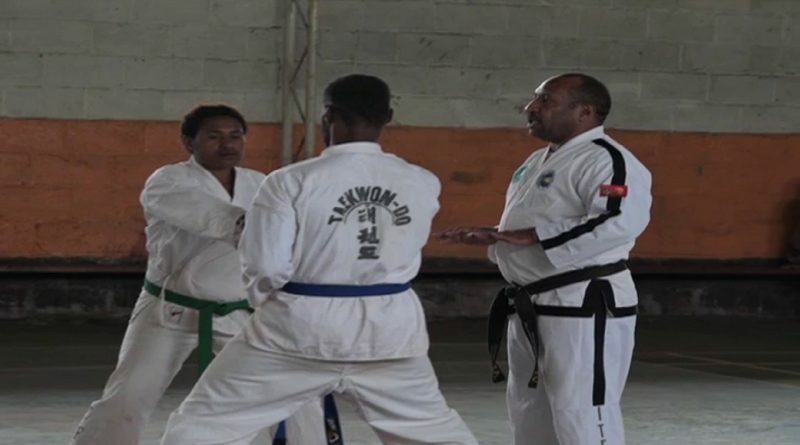 Over 200 athletes from Southern Highlands province are prepared to participate in the PNG Games next week. 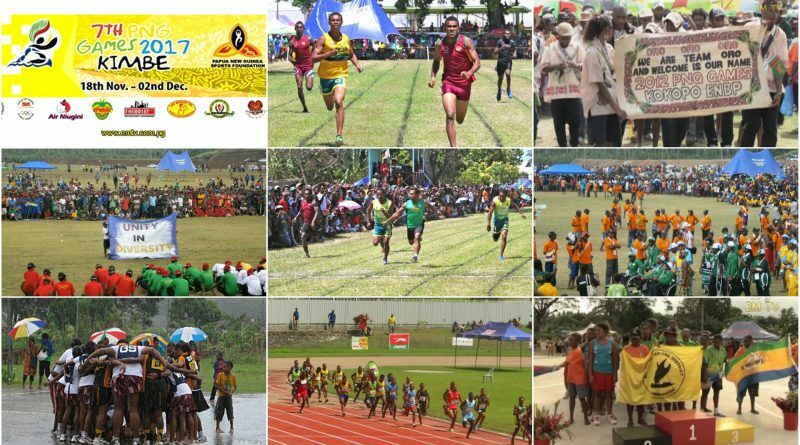 PNG Games is a biannual national sporting event that unites the 22 provinces of Papua New Guinea with aim to identify unsung sporting talent. 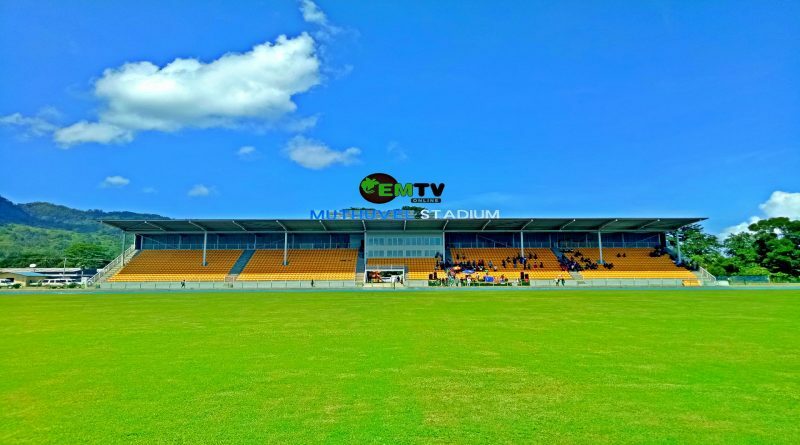 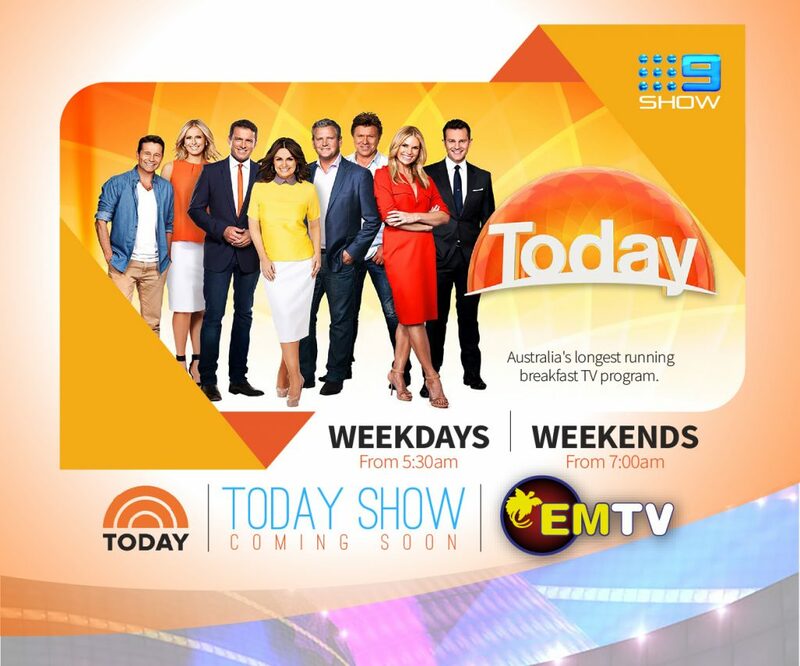 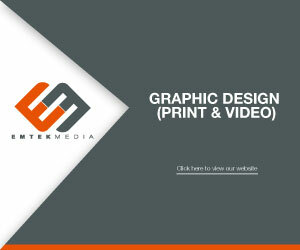 Here, EMTV Online wishes to feature some of the things you would want to know about the Games. 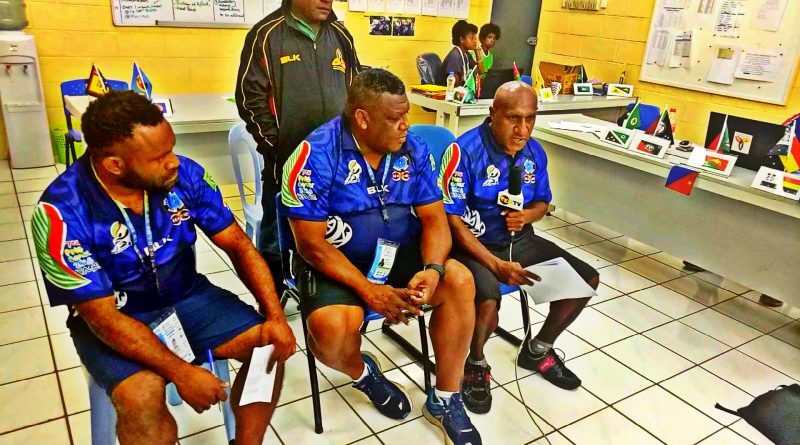 In a bonding session today, Team NCD Coordinator, Numa Alu, confirmed that they will be competing in 19 of the 23 sports at the games.